Can you make this with black and greys? 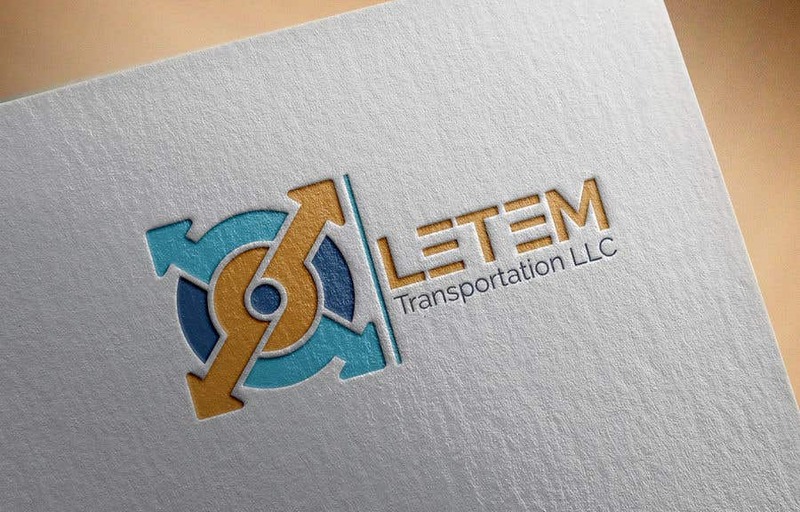 also make the "LETEM" larger? I really like this one. Thanks for your rating. Yes, I can do it.